Limestone is the most common stone, limestone powder as a concrete admixture can improve the concrete structure,reinforce the workability and improve concrete sulfate resistance at low temperatures. 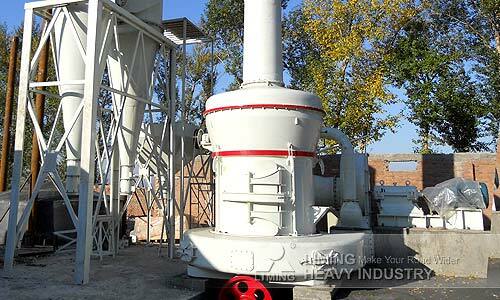 Concrete mixing plant generally use limestone powder fineness of 325 mesh,through screening rate of not less than 85%.The quality of limestone powder plays an important role to concrete.Therefore,to produce high-quality limestone powder,it is crucial to select grinding equipment with excellent performence. Liming Heavy Industry introduced MTW European type trapezium mill,product fineness D97 = 80-400 mesh (200-38μm), to fully meet the demand for limestone powder fineness in concrete mixing plant. <<Next：What is the best equipment for mechanism sand?